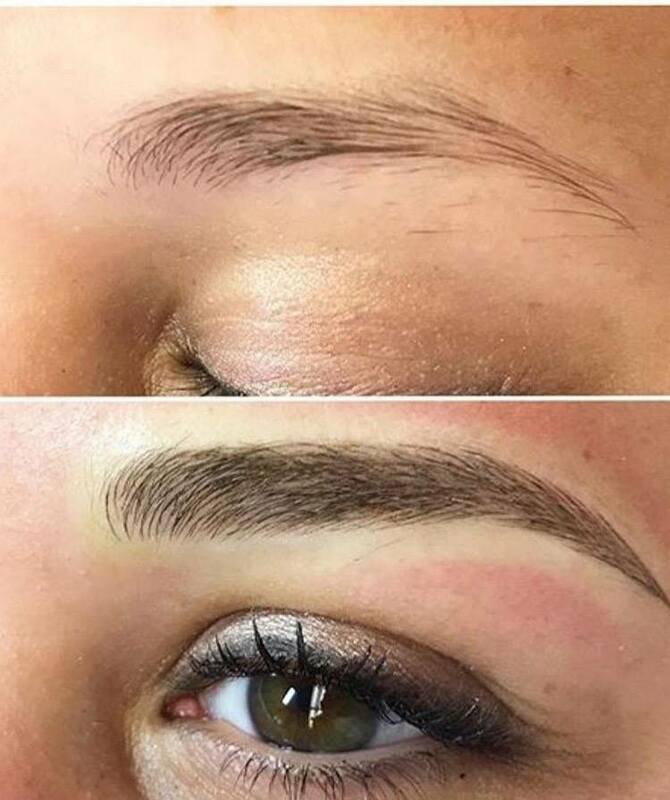 Our Microblading artists take the time to draw each hair stroke one-by-one to create a full, three-dimensional, natural look. 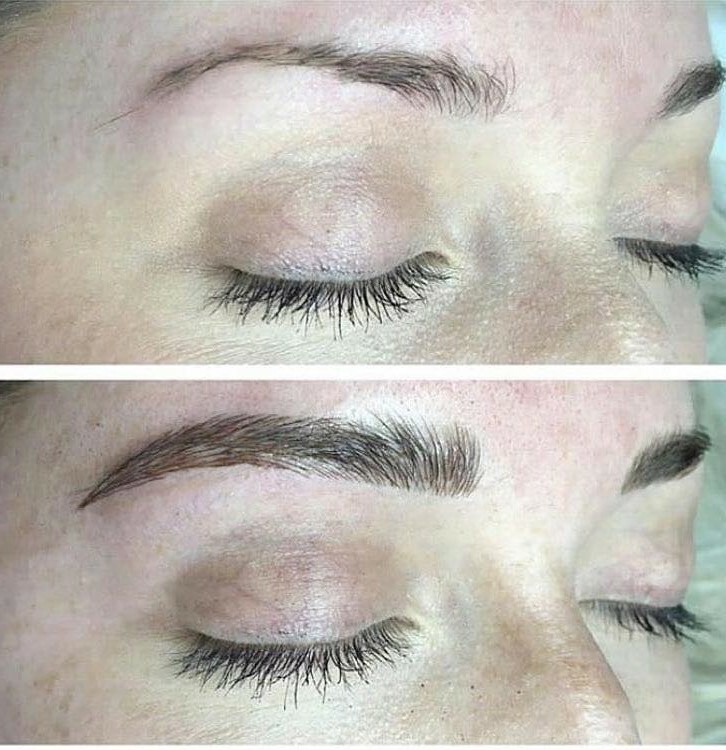 Your brows will be filled-in with depth and symmetrical balance. 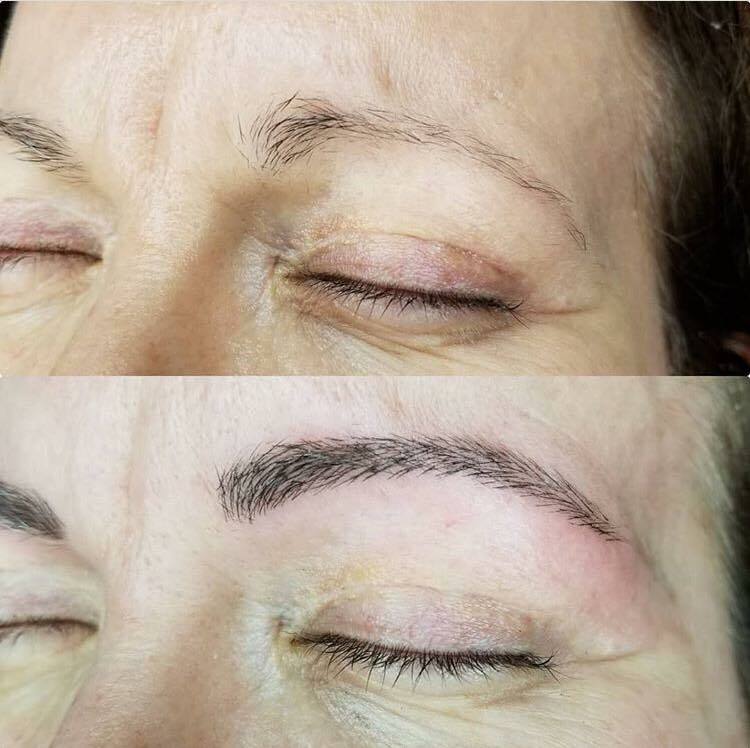 Results last between one to two years.